Chicago has become one of the newest dots on Ethiopian Airlines’ global flight map. The carrier is set to begin flying from O’Hare International Airport on June 10, offering three flights a week to its hub near Ethiopia’s capital of Addis Ababa. The flight from Chicago is scheduled for 13 hours, 45 minutes and will be the only non-stop service connecting Chicago to Africa. The return Chicago-bound flight stops in Dublin on its way from Addis Ababa. 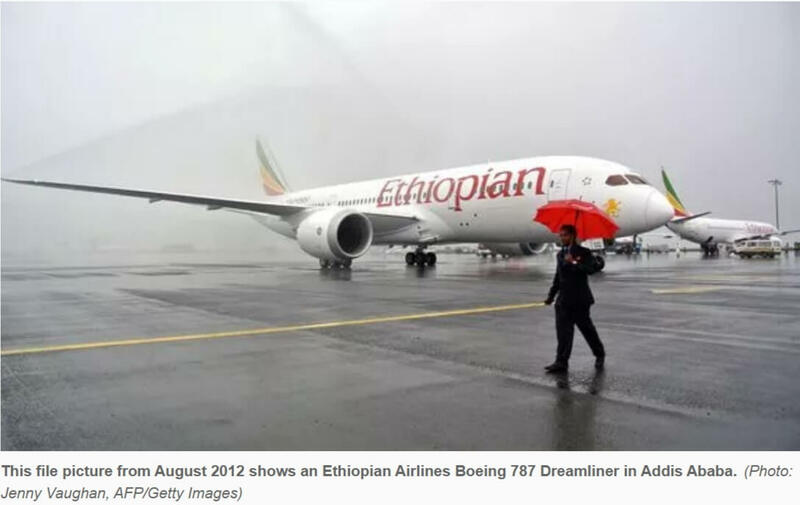 Ethiopian will use Boeing 787-8 “Dreamliners” for the flights.